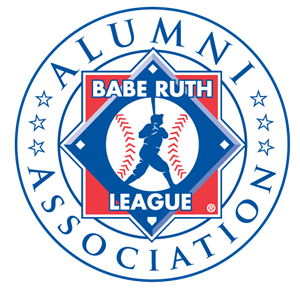 The Babe Ruth League, Inc. Alumni Association is a 501(3)(c) non-profit organization supported largely through generous contributions from individuals like you. Your contributions are tax-deductible. The need for your assistance is great and the opportunities are plenty. 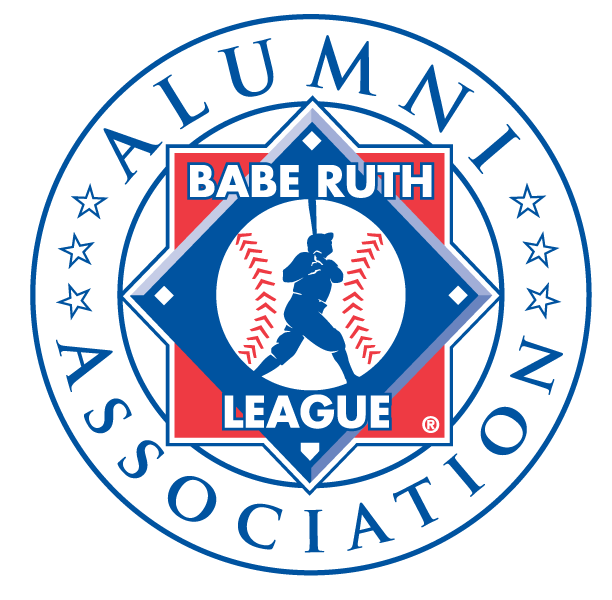 Your generosity will help improve the lives of millions of children by assisting Babe Ruth League in providing an educational and wholesome baseball or softball experience for all youth from the suburbs to the city streets. Your gifts sustain Babe Ruth League's many programs, activities, and other special services available for the youth it serves. Your gifts ensure that today's dollars are always in place for tomorrow's participants. We thank you for any support you can provide to the Alumni Association. Together we can make a difference for our kids.